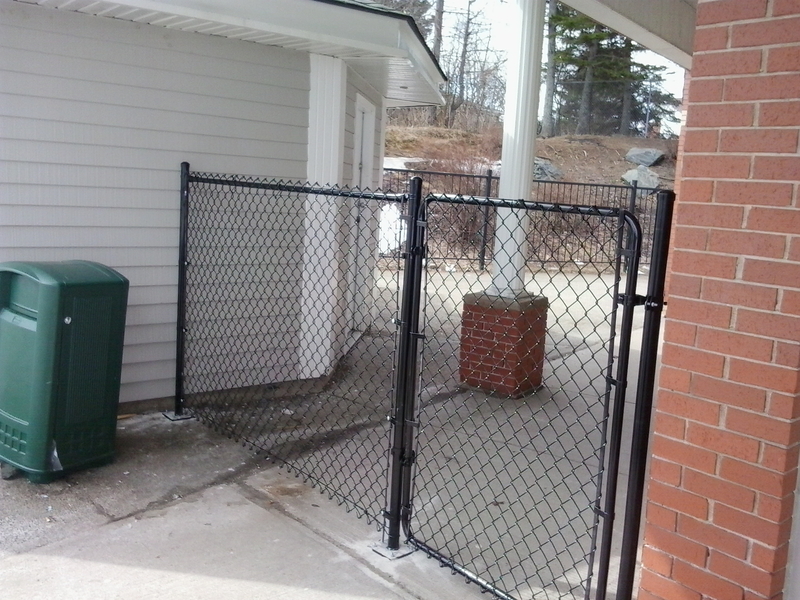 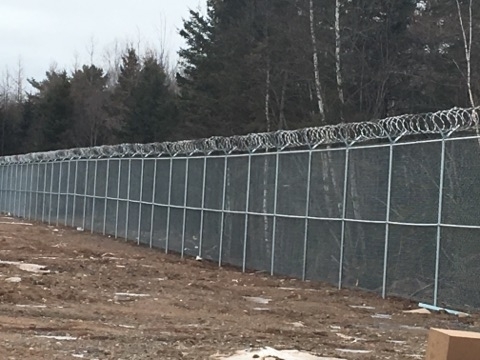 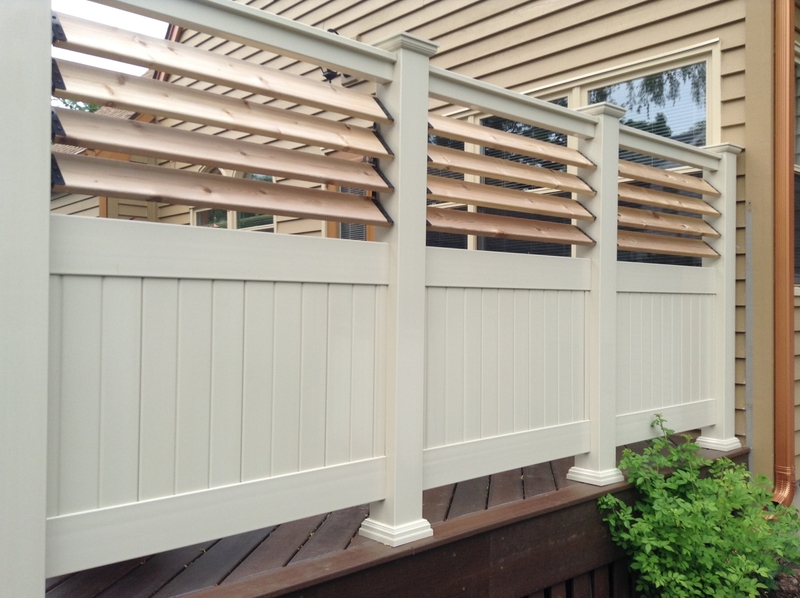 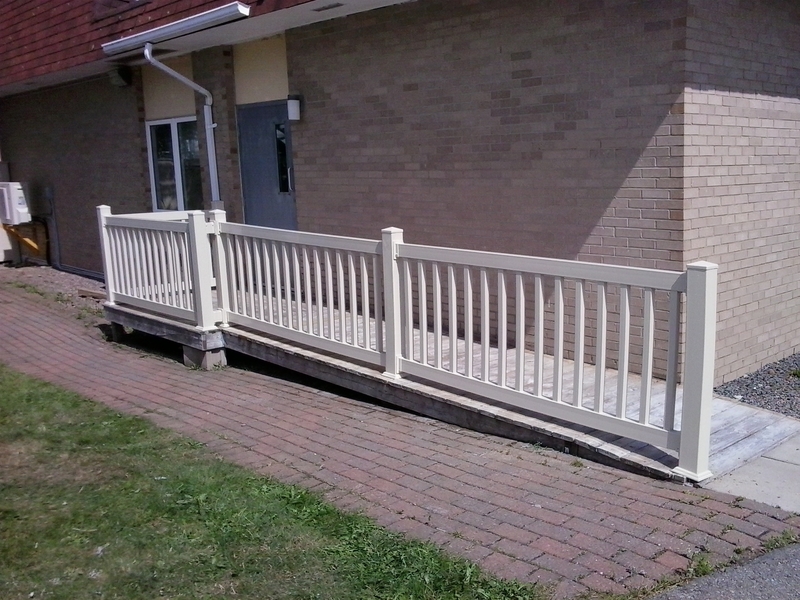 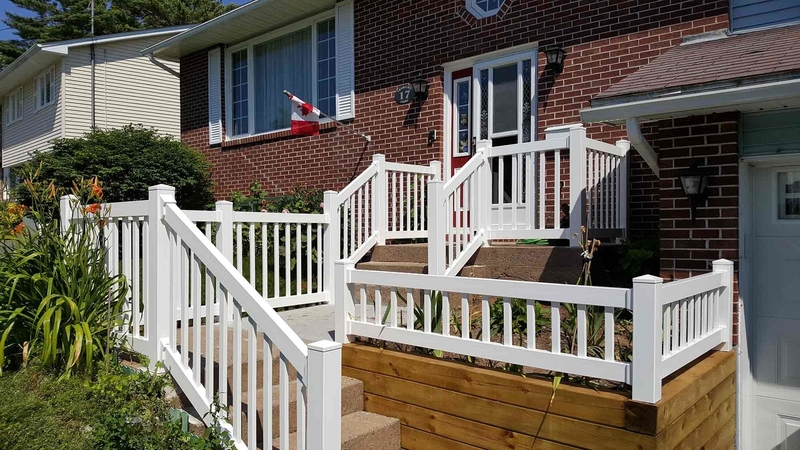 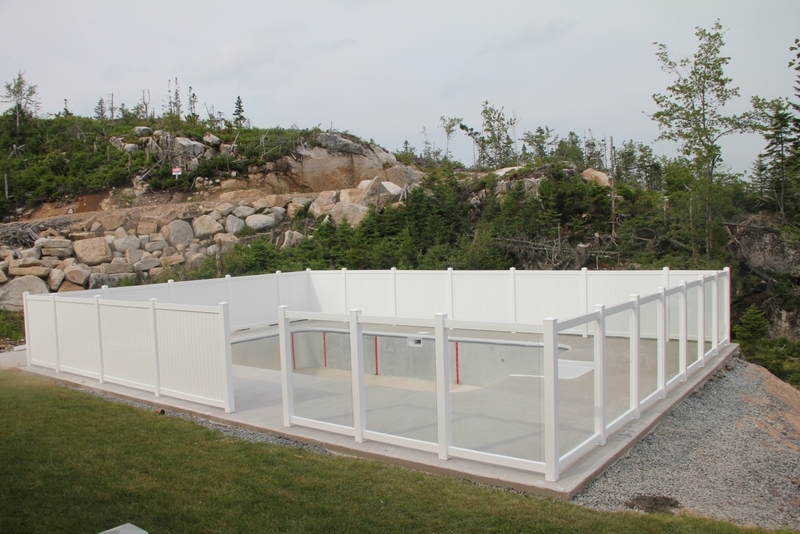 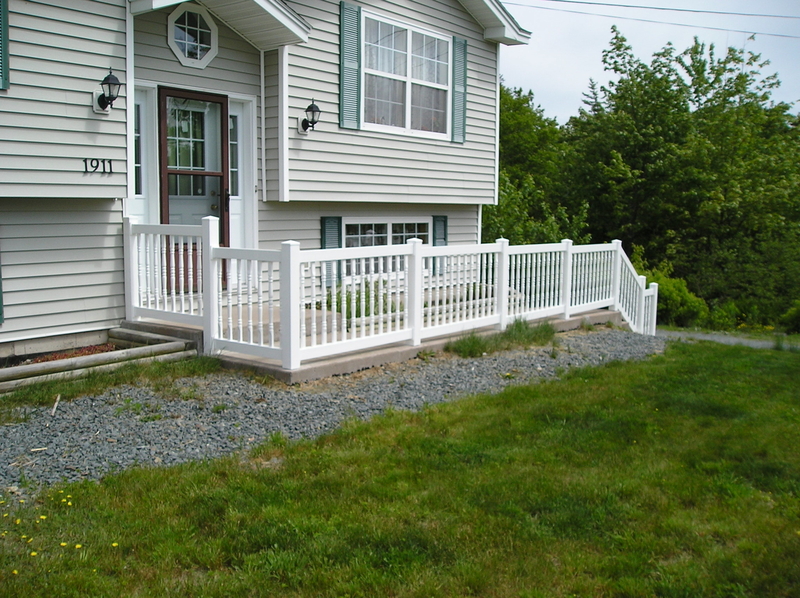 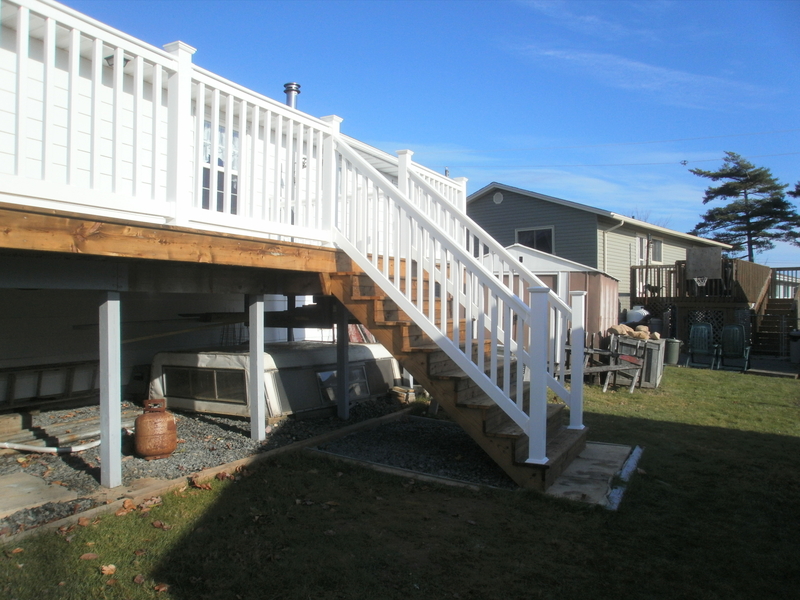 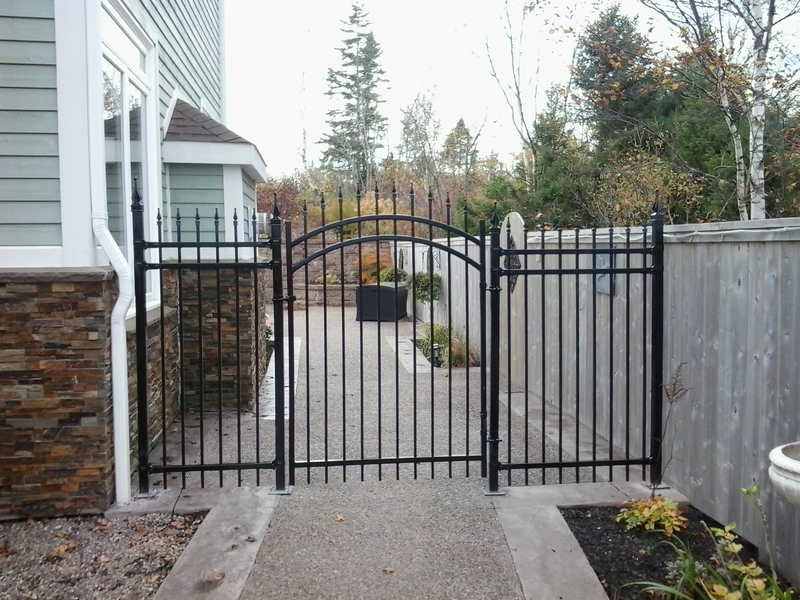 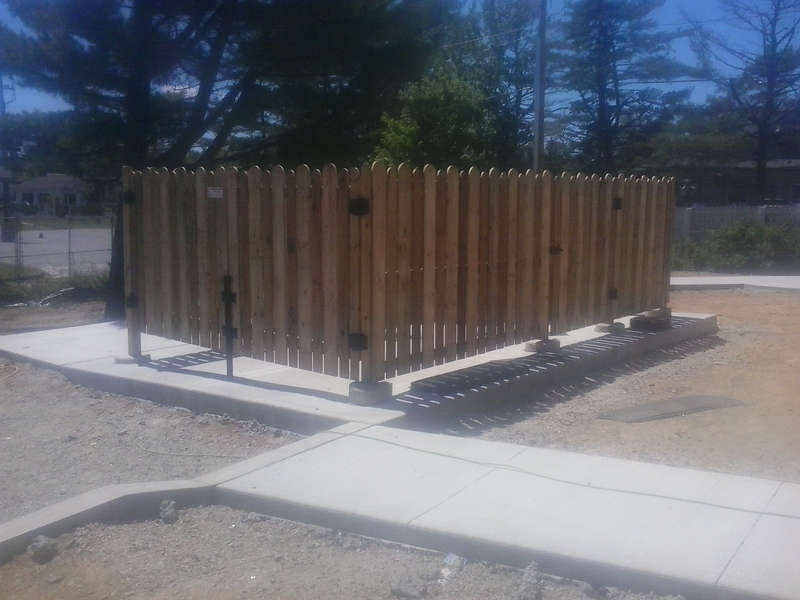 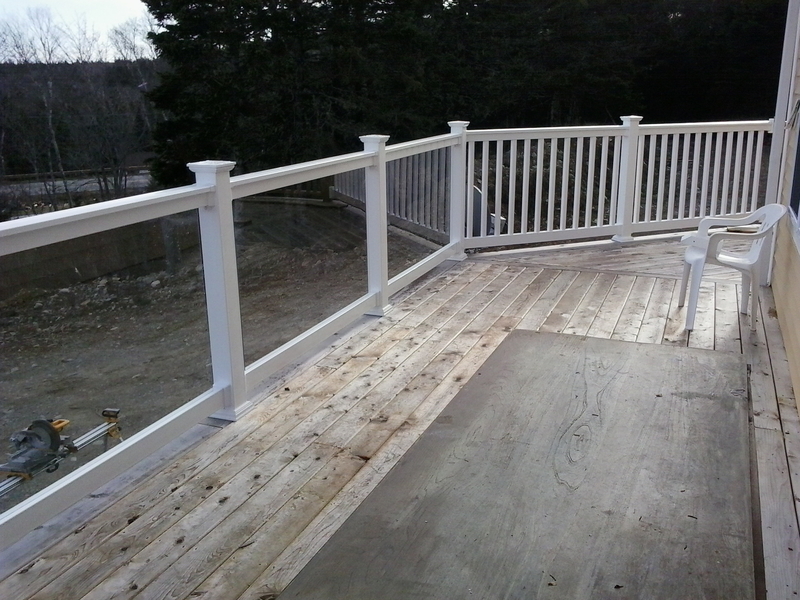 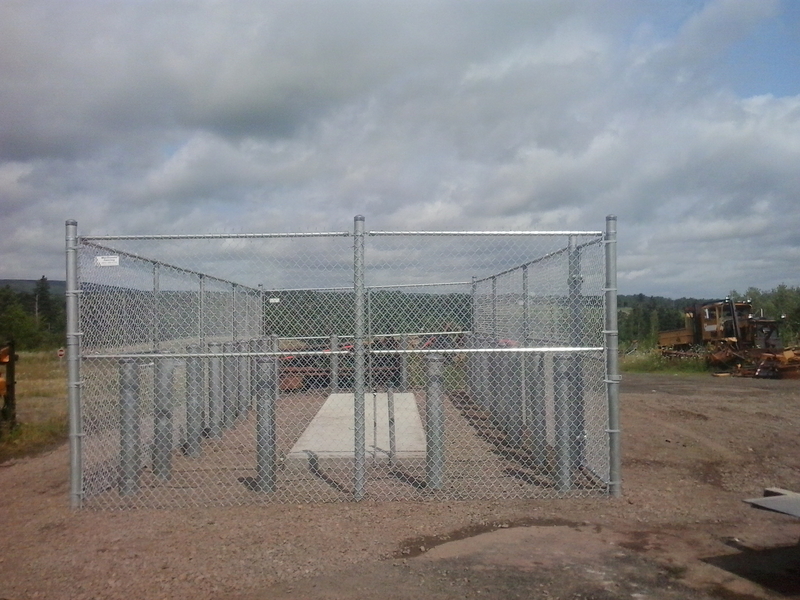 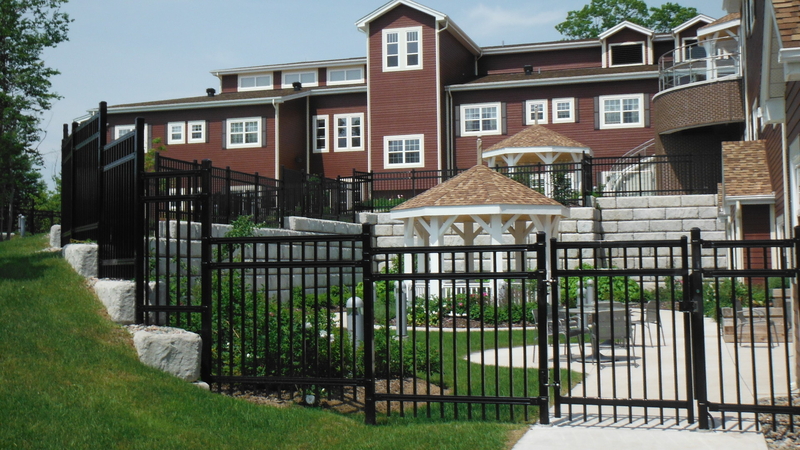 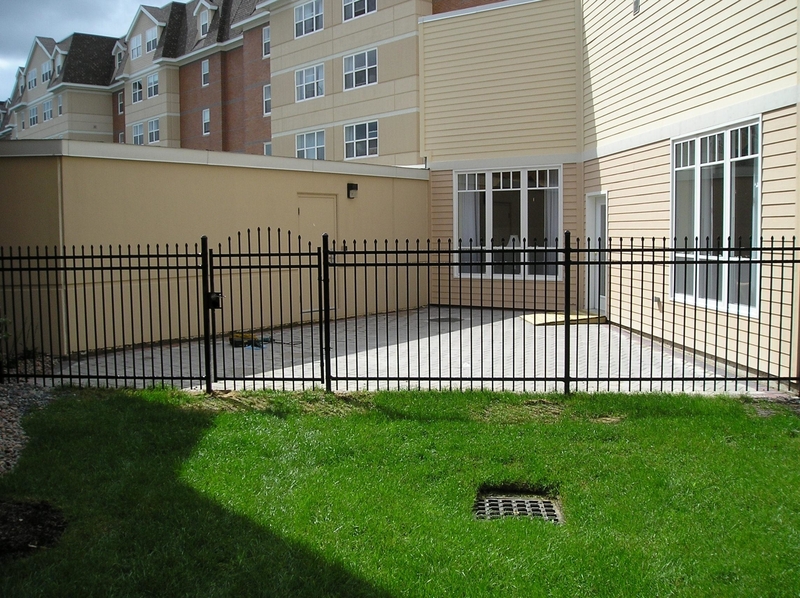 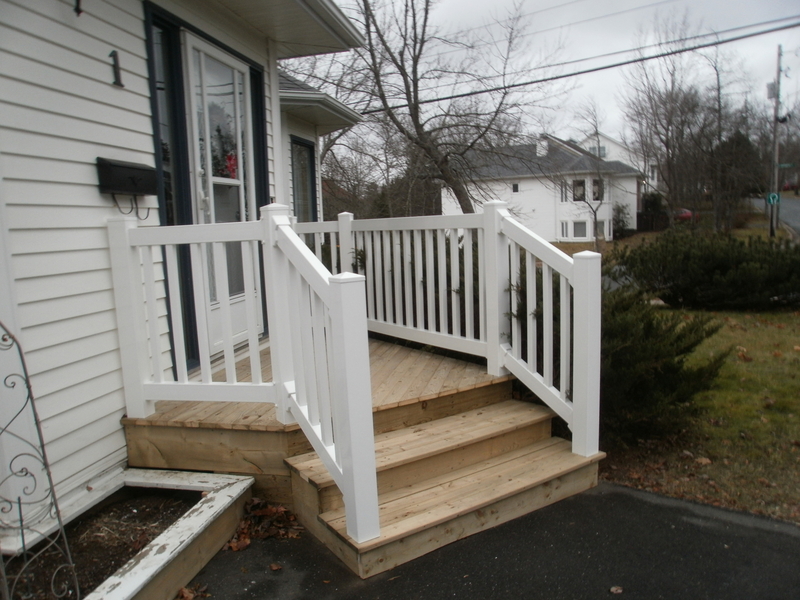 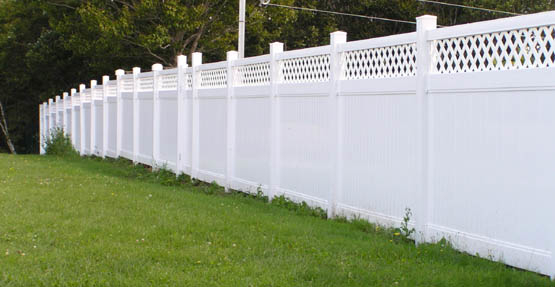 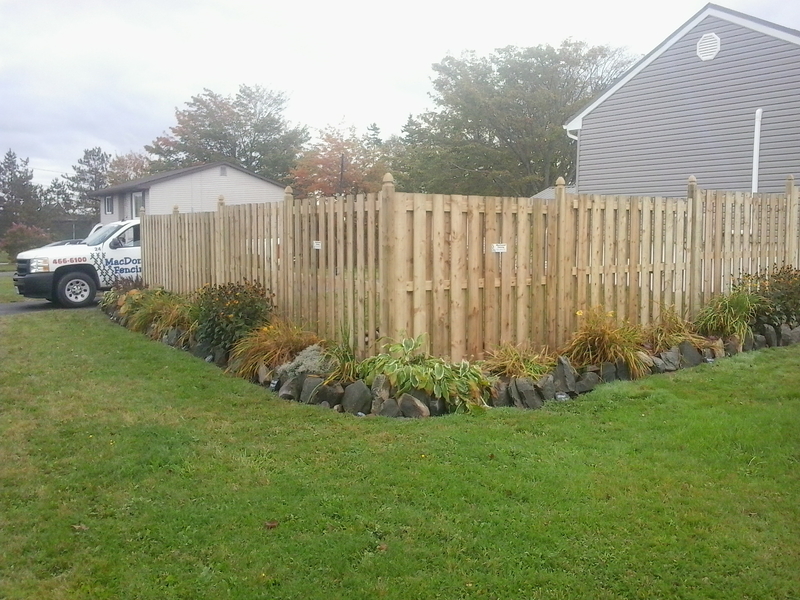 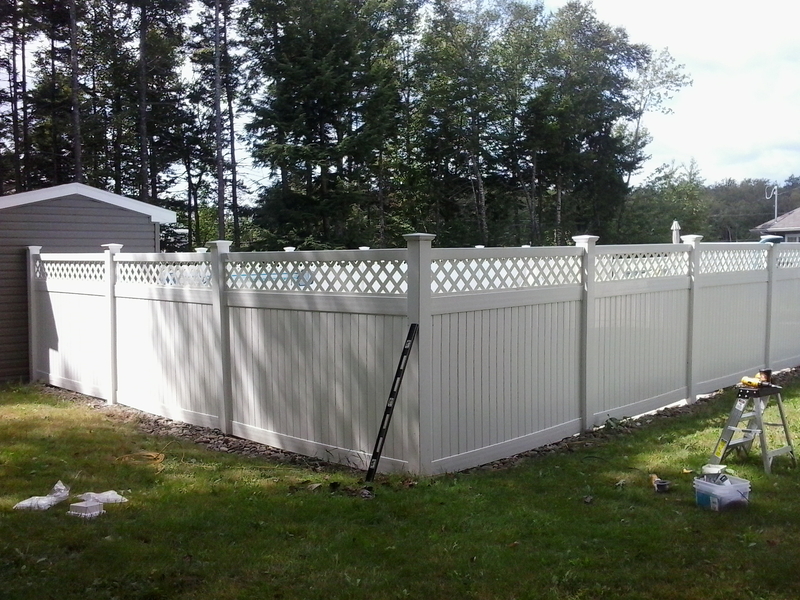 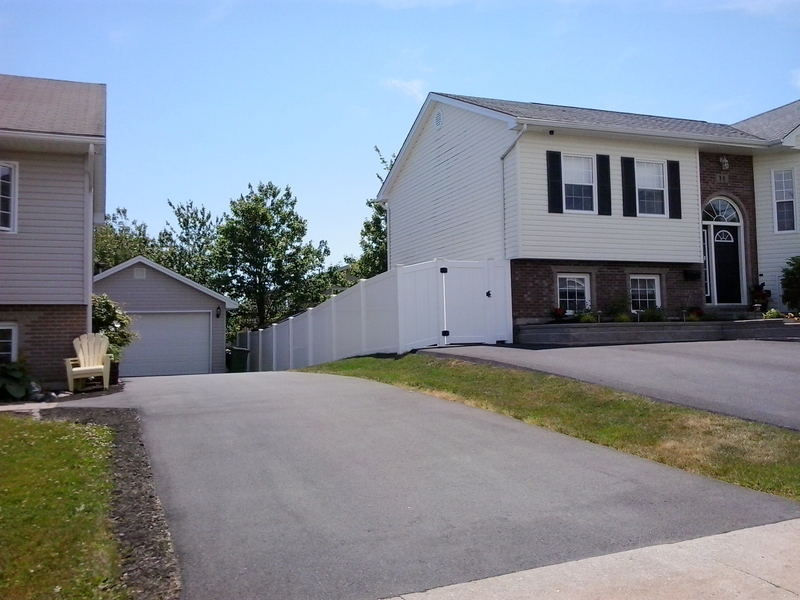 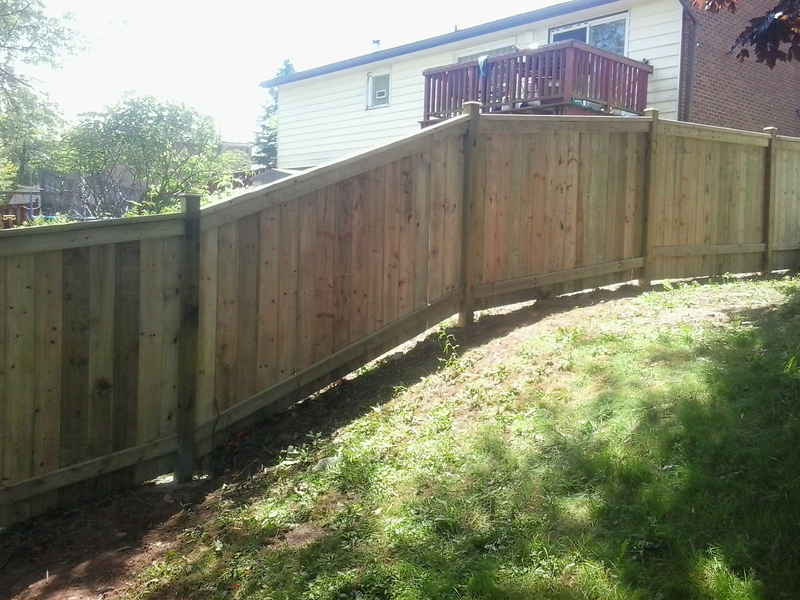 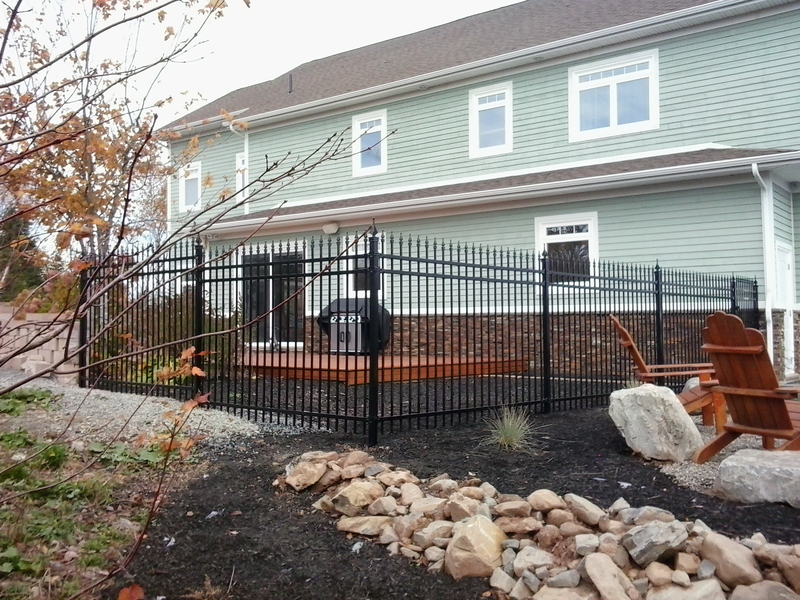 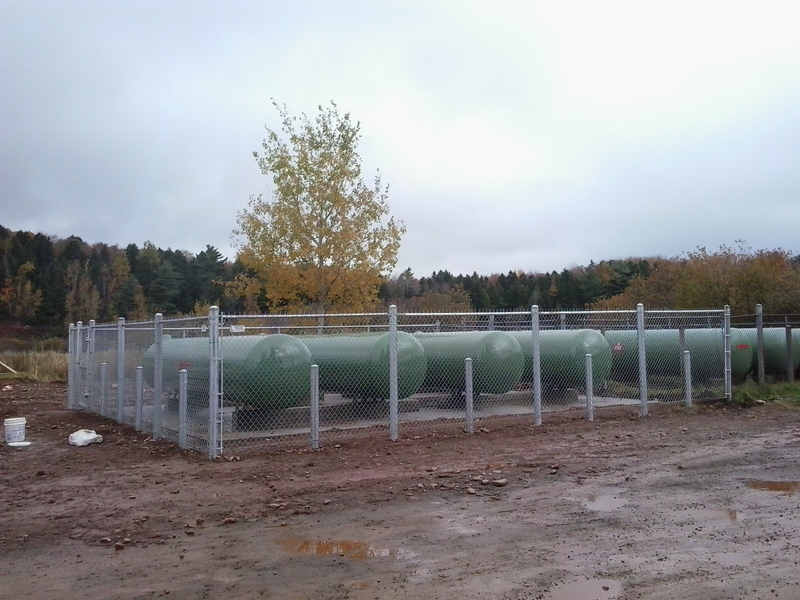 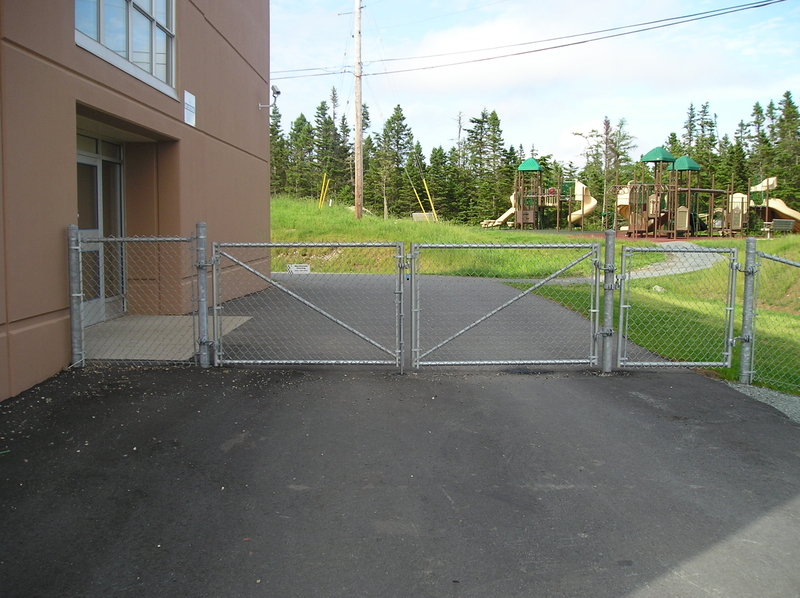 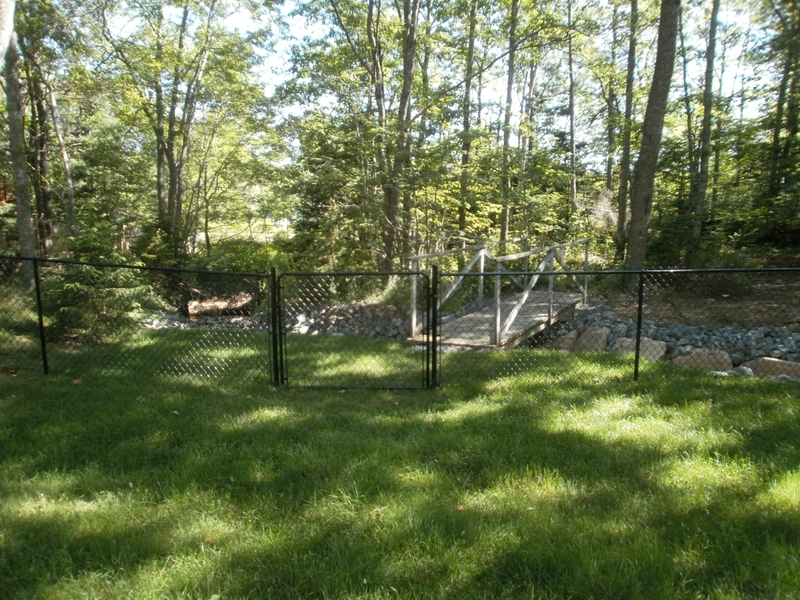 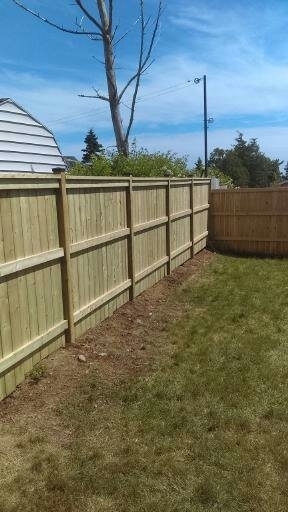 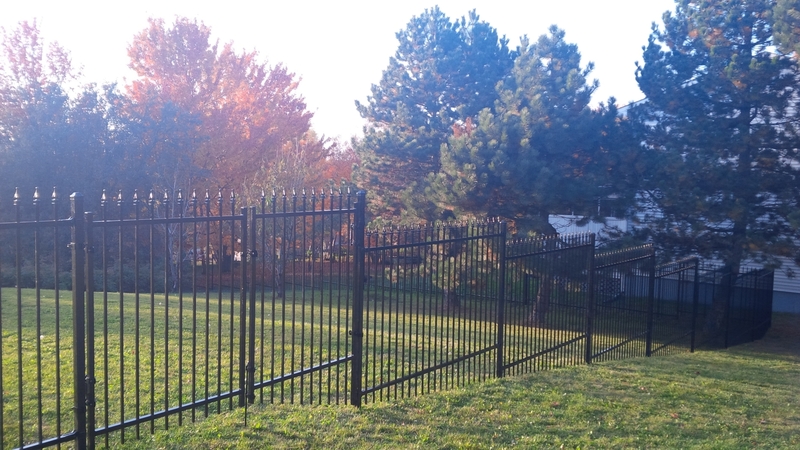 Located in Porters Lake, MacDonald Fencing help you put the finishing touch on your outdoor living space. 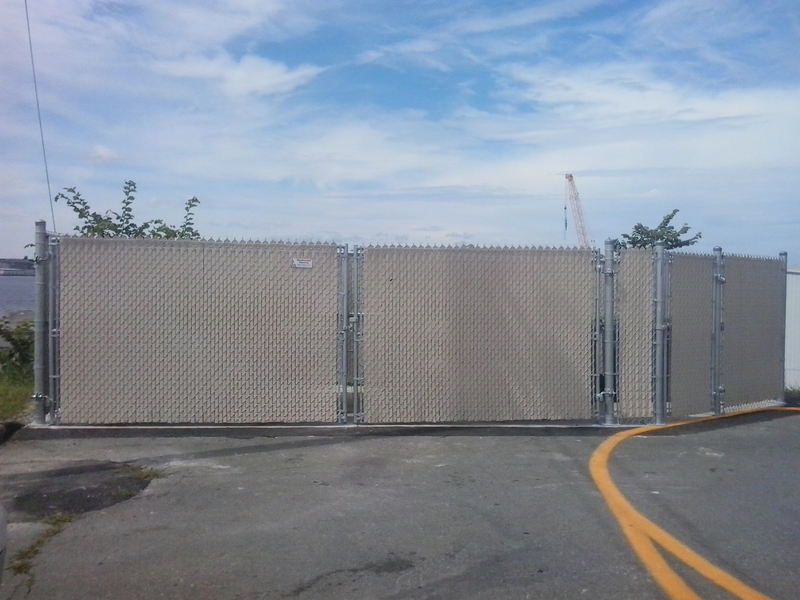 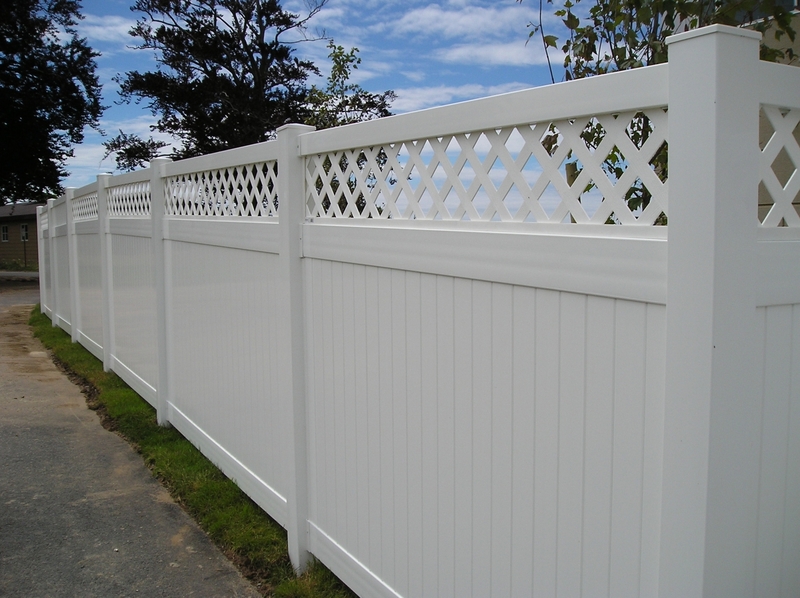 Available in vinyl, wood and chain link and ornamental, our fences have enduring beauty. 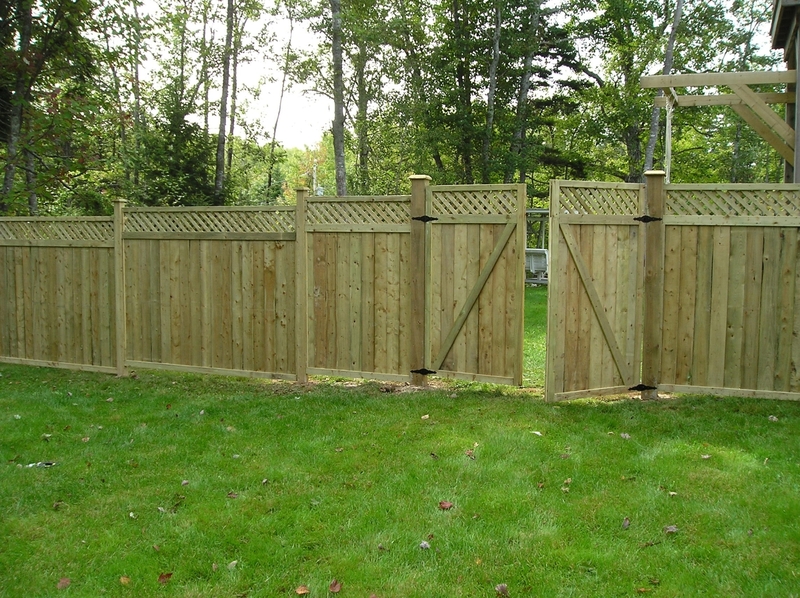 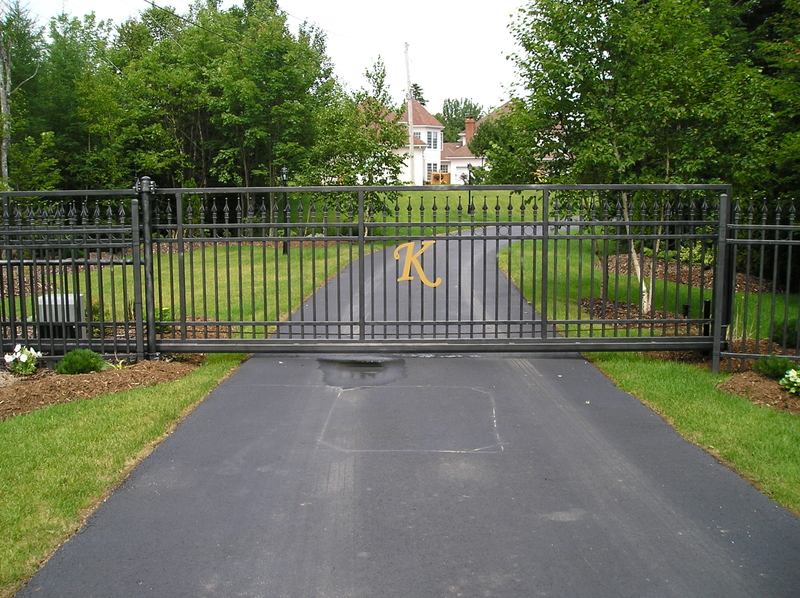 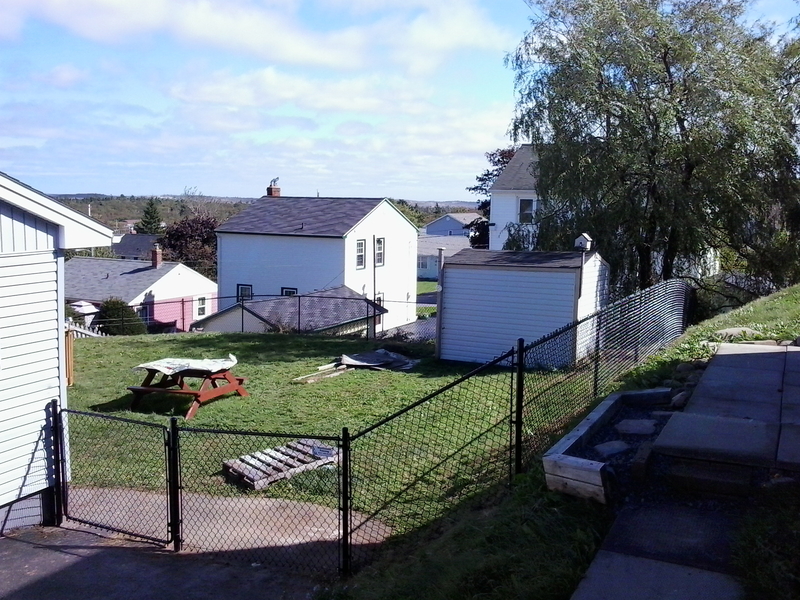 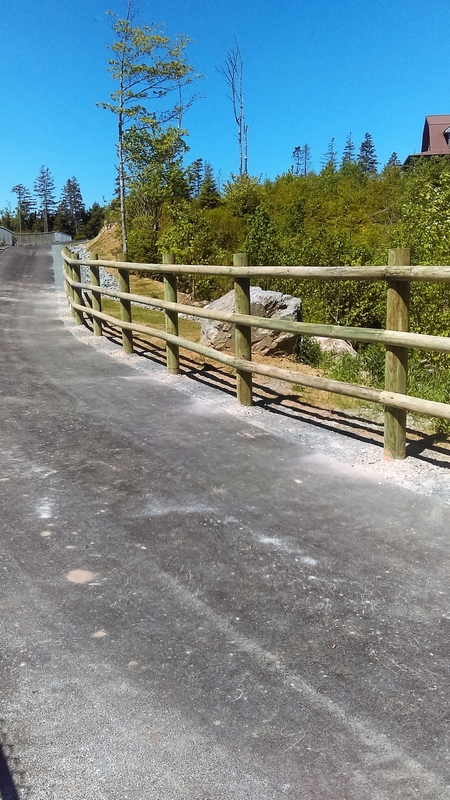 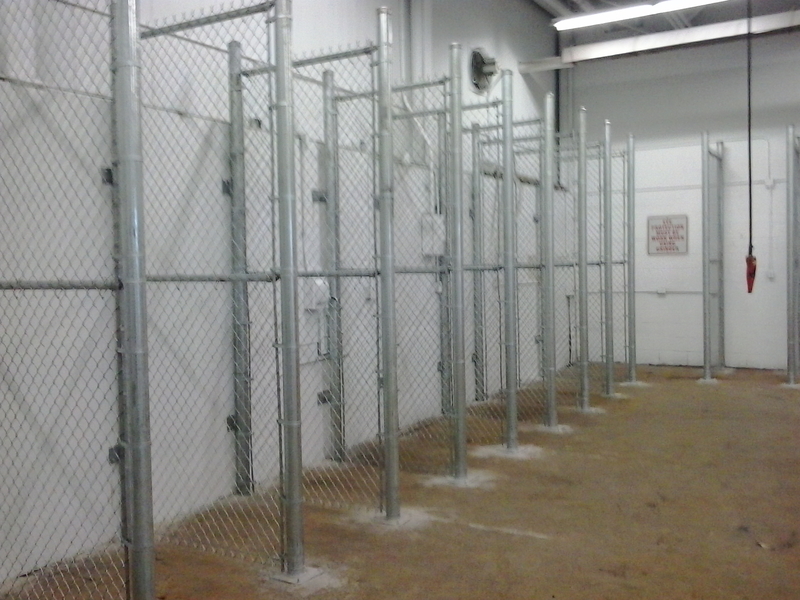 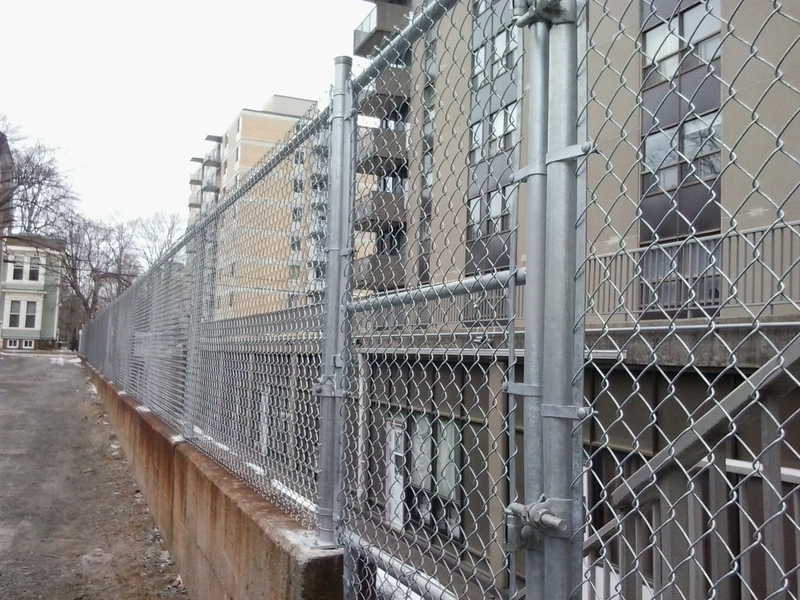 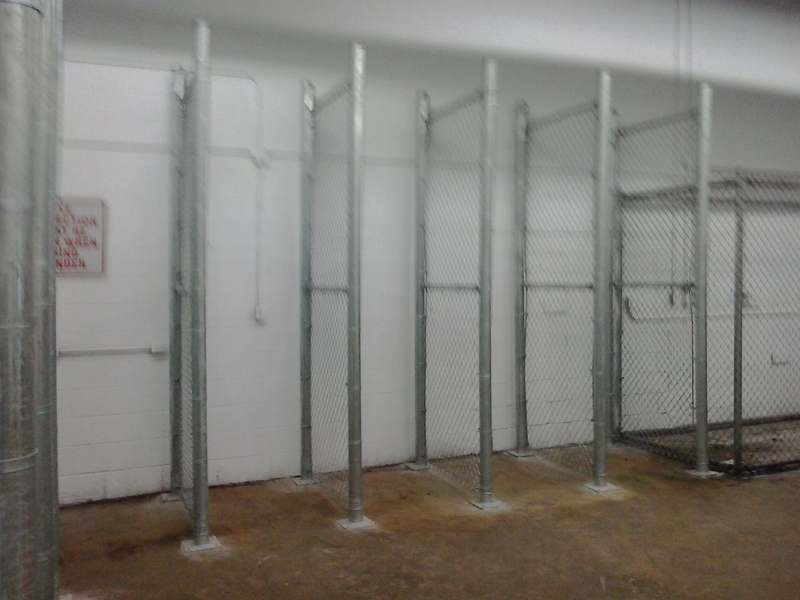 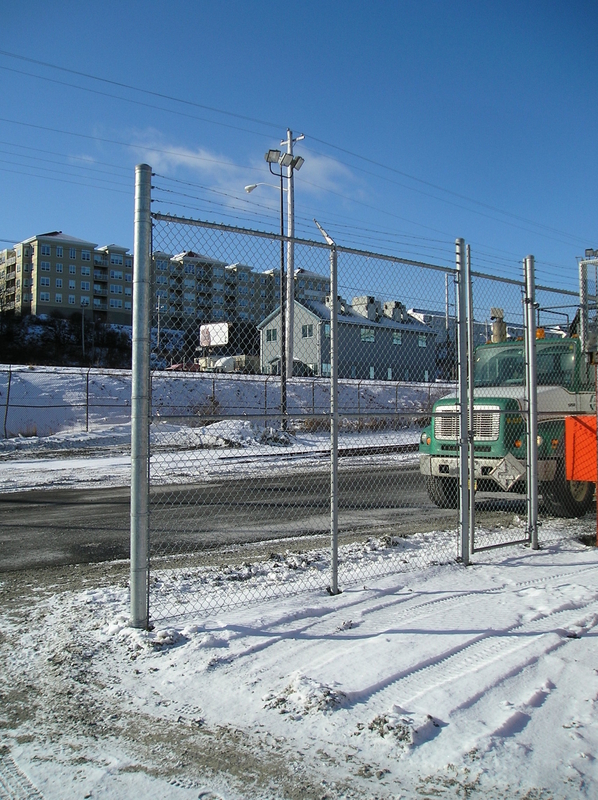 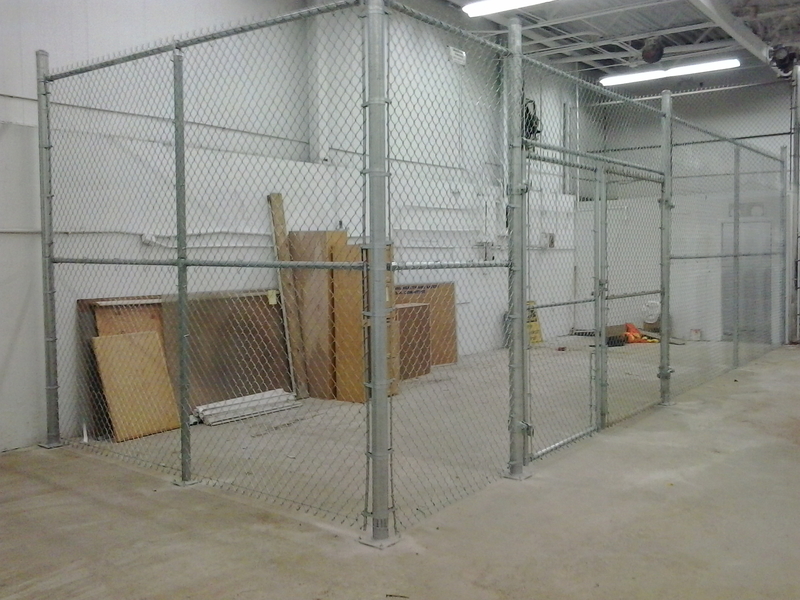 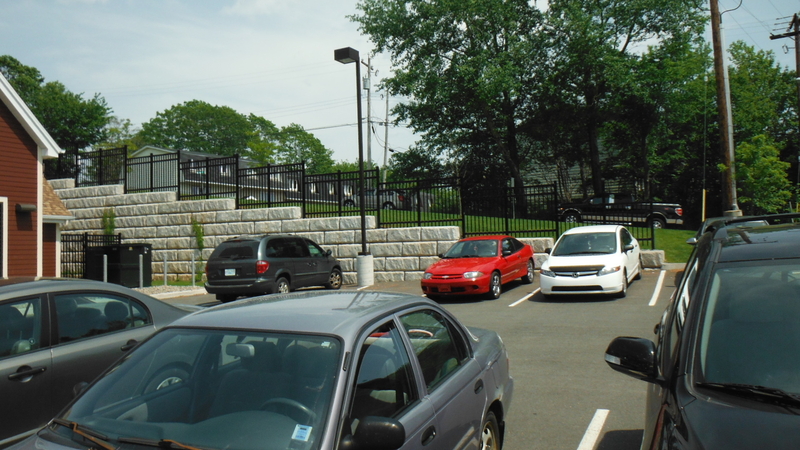 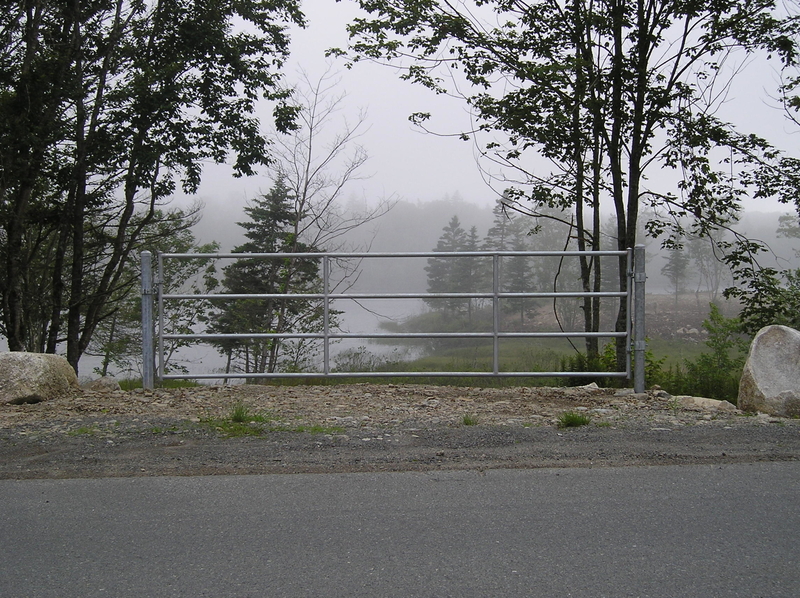 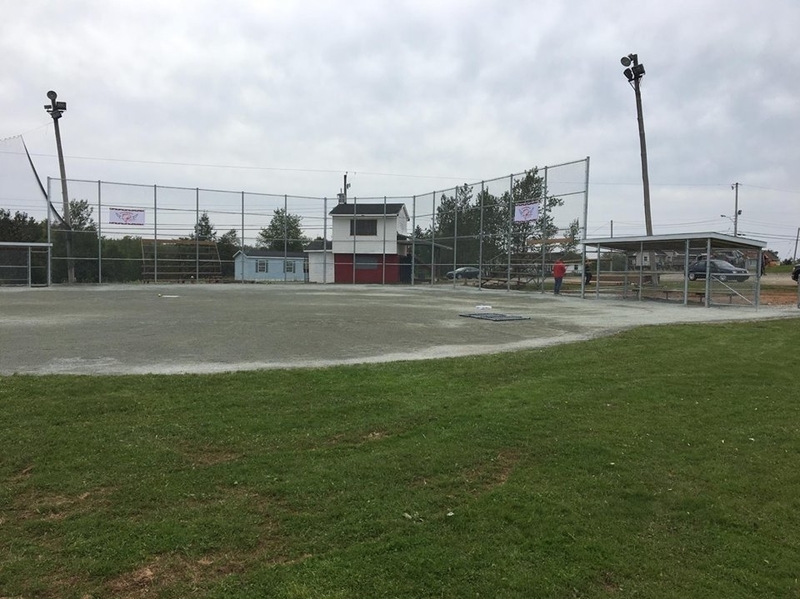 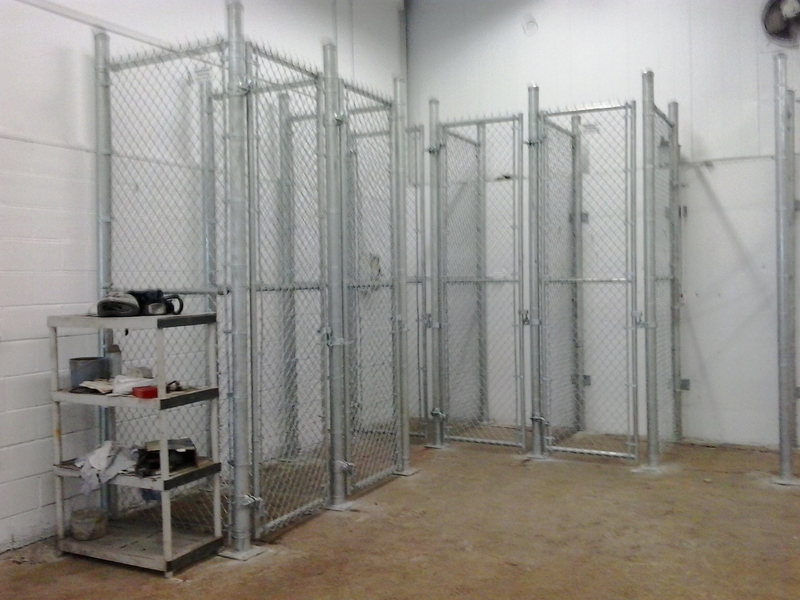 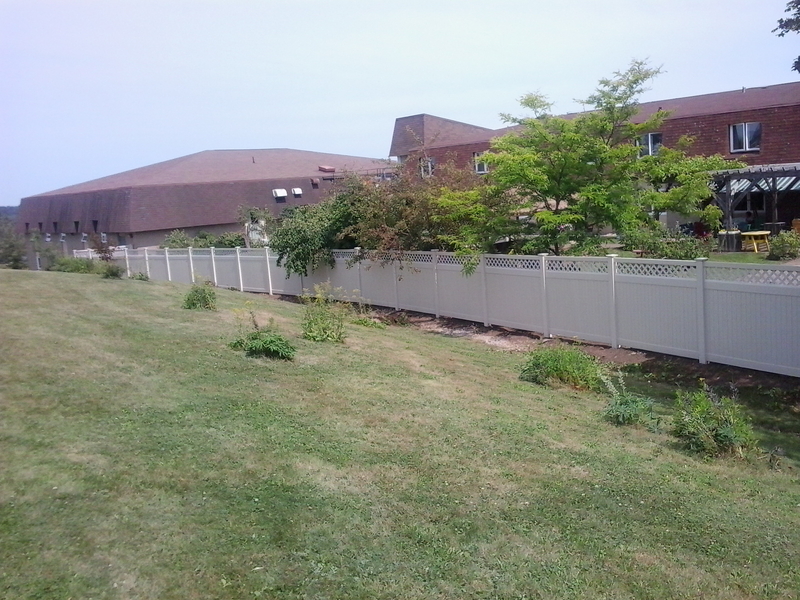 MacDonald Fencing has been a Member of the Construction Association of Nova Scotia for 30 years. 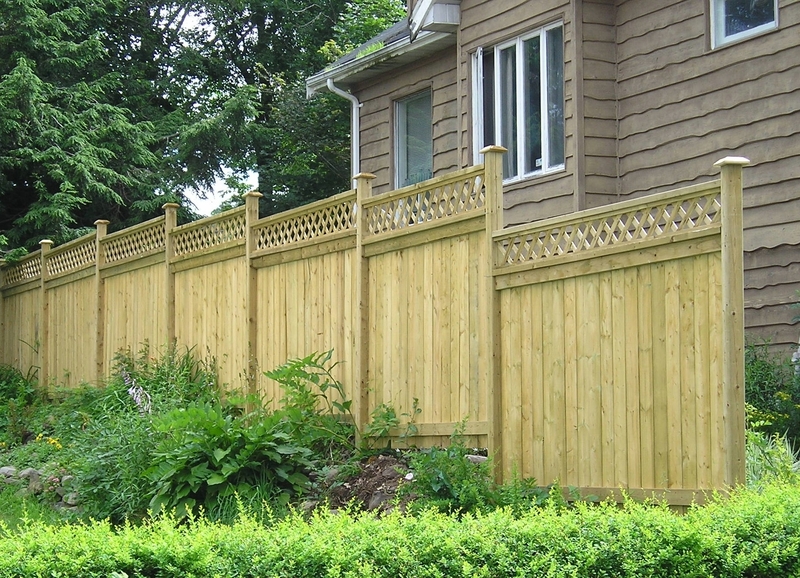 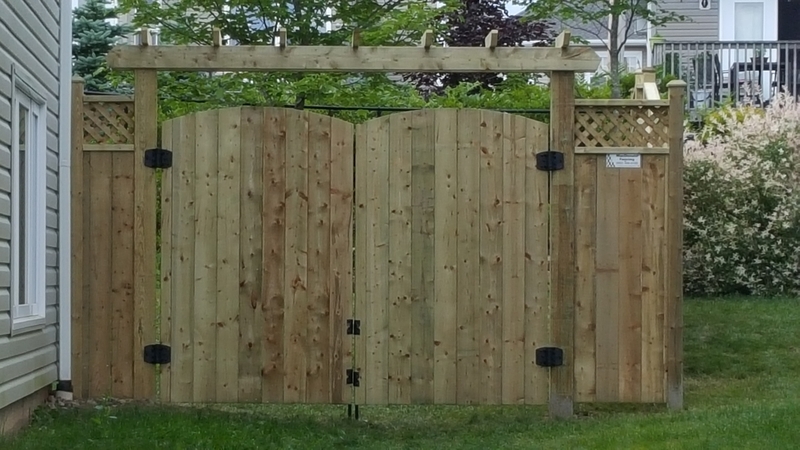 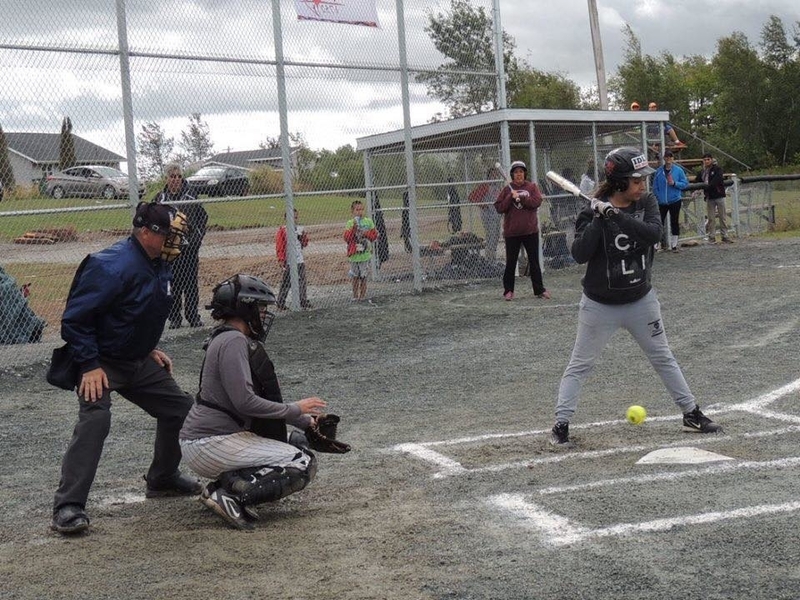 We're also a founding member of the Atlantic Provinces Chapter for the Canadian Fence Industry Association, recognized by the Nova Scotia House of Assembly for outstanding contributions in 2008.